Our responsive website design package is a complete online solution. It gives you a professional website look, custom-designed and coded, to meet your company's needs. 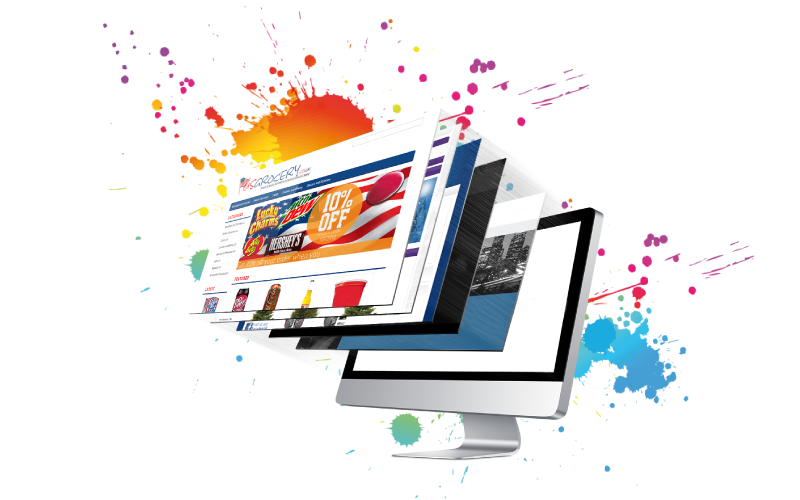 The website design is guaranteed to fit into all screen sizes either on PC platforms or Mobile platforms. * Price depends exclusively on website complexity. ** Every website is custom designed and built. The website will be geared to act as a lead generator, built so that users can submit inquiries to the client easily. It will be attractive and easy to navigate and contain modern features in form validation. The new website will include a database system to store inquiries originating from the forms on your website. 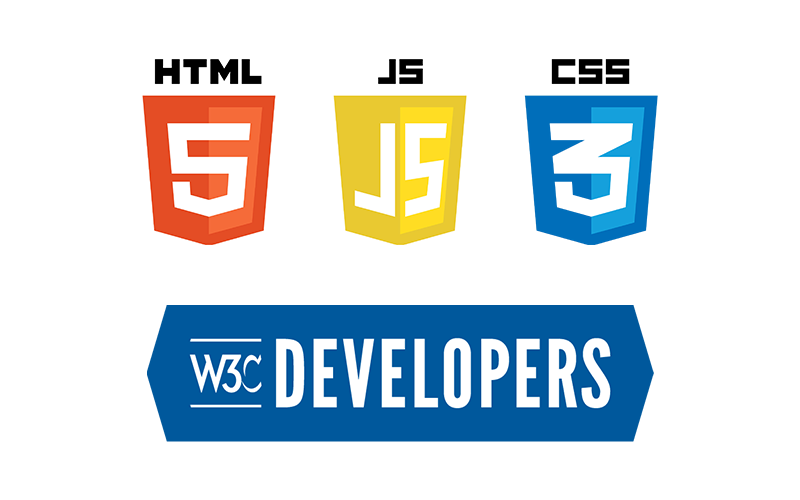 Our web development team will also ensure that all code is W3C compliant with HTML 5 and CSS3 and therefore Search Engine Friendly. This will insure that your website can be easily read and indexed by all the major Search Engines. All features added will be dynamically responsive so as to fit perfectly on all screen sizes, devices and PCs. Bangkok Digital Services will also add several API's, such as your very own Google Maps location finder and a Facebook API to display likes and encourage visitors to Like and interact with your page. Bangkok Digital Services will also register your website for Google Analytics and install the code required to track website visitors. This is after all an excellent analytics solution. We will also sign you up for a Google Search Console account and a Google MyBusiness account. These tools will help you detect problems with the website and provide some really cool insight as to the website's performance with keywords. Bangkok Digital Services will supply you with a web hosting account for your newly developed website. We will also provide your website with a SSL certificate. All of the mentioned items are included in the price of this proposal for the first year. Any time, during the first 3 months, that you wish to make a change to the content or images on the website or perhaps add additional content to your website, all you have to do is send us an email with the text and or images and we'll format it and put online ASAP. No need for a CMS! No Need to fuss with a webmaster, in fact we are your webmasters. Bangkok Digital Services has a policy of not including Logo Design. The logo of a company is extremely important and requires serious consideration. If you would like Bangkok Digital Services to design your company logo then please request a separate quotation. The newly developed website can be completed in 21-45 days after acceptance of the design template.